Celebrating over 35 years of diving the beautiful waters of St. Croix! 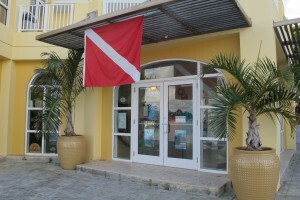 Scuba dive with St. Croix’s original PADI 5 STAR dive training facility. Our name says it all! Our dive masters and instructors have years of experience scuba diving and dive training in our beautiful Caribbean waters. Whether you are new to diving or a veteran scuba diver, you’ll appreciate the professionalism at Dive Experience. Located the boardwalk, conveniently across from our dock. 1000 King St, Suite 6, Christiansted, St. Croix. No Passports needed for US citizens! The USVI is the only place in the Caribbean where an American citizen does not need a passport to travel! Book your tickets now! 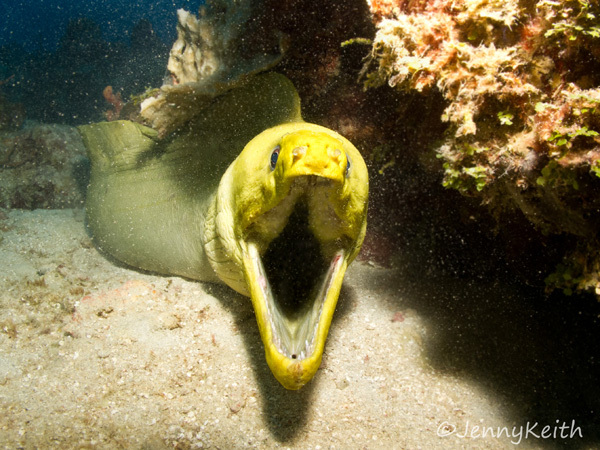 BOOK your DIVE TRIP TODAY! St. Croix is the premier location for a caribbean scuba diving vacations. With the the second largest barrier reef in the Caribbean, our wall diving is must! 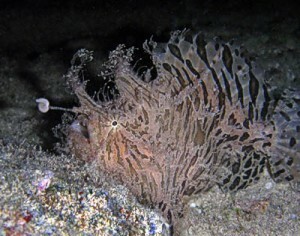 See our St. Croix Scuba Dive Sites page for descriptions of the dives. Dive Experience is St. Croix’s leading scuba dive operator, and the first PADI certified IDC for dive training on St Croix. We train in over 40 different specialties – choose the dive course that most interests you to advance your scuba diving skills. PADI IDC Instructor Training – sign up now and begin your career as a PADI Dive Instructor. The IDC is an intensive 8-day program involving classroom, confined water and open water training. Get PADI Certified, or advanced dive classes with Dive Experience! Dive Experience also has a strong environmental commitment. We lead the movement to create buoys to protect the St. Croix Coral reefs, and are greatly involved in preserving our local habitats.